Lately I have been keeping my newborn sessions more simple and focused on baby. 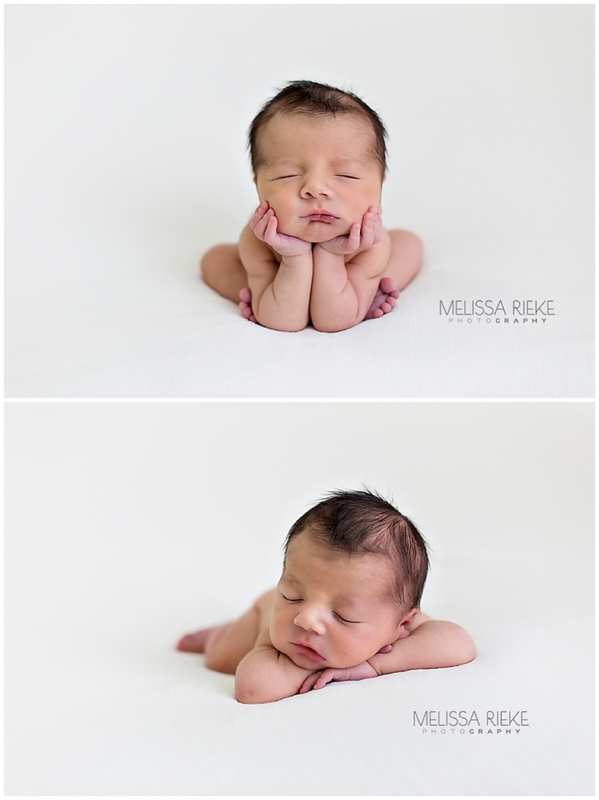 Here are 4 Newborn Poses that are all about showing off baby and not placing much focus on the props or background. P I N_______I M A G EI get white fur pillows and take out the stuffing to have smaller sized fur throws. It works well and much less expensive than buying full sized blankets. Since they are sewn they down fray. Links in this post may be affiliates. See More Newborn Poses Here.